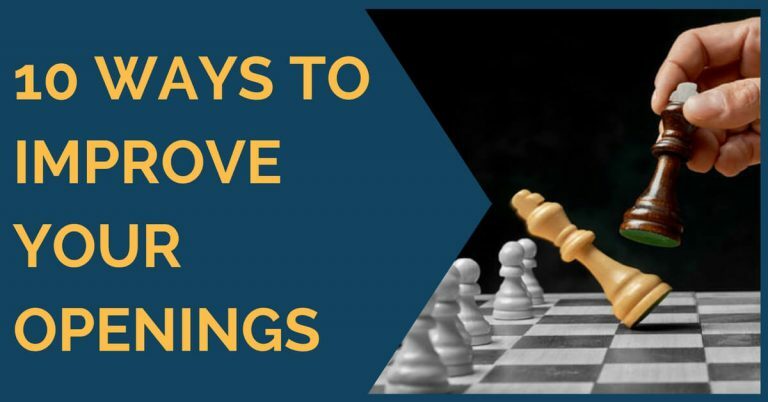 Knowing your openings well is one of the main goals for every chess player. It is an issue that will probably go along with you during your whole career. No matter if you are an amateur or a professional player, openings will always be a matter of concern. The theory grows with every game played around the globe and it is almost impossible to have an eternal opening. Besides, it would be boring. In this article we’d like to share our own views on how to select your weapons before the battle and give you some tips on how to study them. When you have access to a coach or a chess advisor that can help you with this, the task is much easier. However, if you are on your own, you’ll have to evaluate yourself, recognize your style, think about the kind of positions you’ll feel more comfortable with and then choose an opening with similar aims. The opening choice is very important, otherwise you’ll be wasting an incredible amount of time testing different openings before you get to the right one. Be wise! One of the common mistakes is to select an opening today, for example Queen’s Gambit, then the next day see a top level game in which Topalov crushes someone with 1.e4 and change your mind about playing 1.d4. This is very common among chess players of every level! However, it is not really useful, as it only gives you a false idea and leads to very superficial thinking. Stick to your own choices and try to learn them in depth. 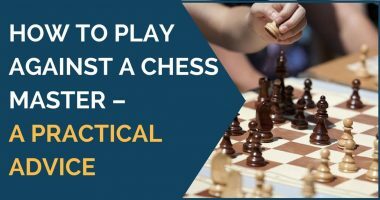 It makes sense that all your openings have elements in common – in terms of pawn structures, character of the play and feeling of the positions. For example, if you play the King’s Indian against 1.d4, aiming for sharp play, then deciding on the Petroff with black against 1.e4 doesn’t make much sense, right? Instead, a sharp Sicilian like the Sveshnikov would be more suitable to your playing style. So the choice of selecting an opening does not come alone, it will affect your whole set of weapons! Malakhov chose to play g3 and that is the response suggested in the theoretical manual as well. Not convinced by this move because after the capture on f4 black can play Bh3 and get some grip on the light squares, I decided to do a deeper research and discovered that the great Akiba Rubinstein had played h3 instead. After checking a few nuances I came to the conclusion that I like Rubinstein’s way better, although the other one is also fine. This sort of knowledge should prove to be useful at the board when solving similar problems of the opening. The more classical the knowledge, the better. Remove the idea from your mind that learning one opening will solve all your chess problems forever; it doesn’t work like that. One of my favorite quotes by Kasparov is “what worked well yesterday may not work at all tomorrow”. For example, you become successful playing a certain variation in the French, but once you have won a few games with it you become a target of preparation. Unless you’re extremely well prepared, which is probably not the case if you’re reading this J Therefore, you need to constantly be learning and moving inside the limits of your abilities but never settle for one system only. Very often, rather than getting weighed down by the flow of theoretical information about openings, it is easier to study the opening through a player’s games. For example, Kasparov was the main reference in the King’s Indian back in his day. A good way to learn the King’s Indian would be to start seeing it through his games. His selections against every line should mark the path for you to follow. This can be done with other openings as well – Aronian and Adams on 1…e5 against 1.e4, for example. 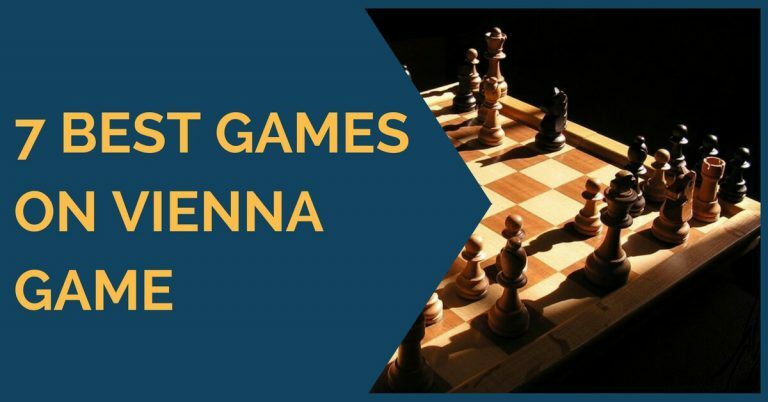 Last but not least, keep an eye on the new games that are played in your openings. Add them to your notes and beware of the new ideas being tried. Avoid becoming a victim of new trends. As you can see, studying an opening deeply is actually quite a tough job. Take it slowly and do it gradually until you become completely used to it. We hope that these tips have served you well and if you have any more doubts feel free to leave us feedback, we’d be glad to interact. Thank you for reading!